We are not smokers, but we love plants and herbs and are on a quest for better health, peace, spirituality, community, and intelligence. Hoping to blog about my search to create the most natural and perfect “smokeless smoke” sometime soon. 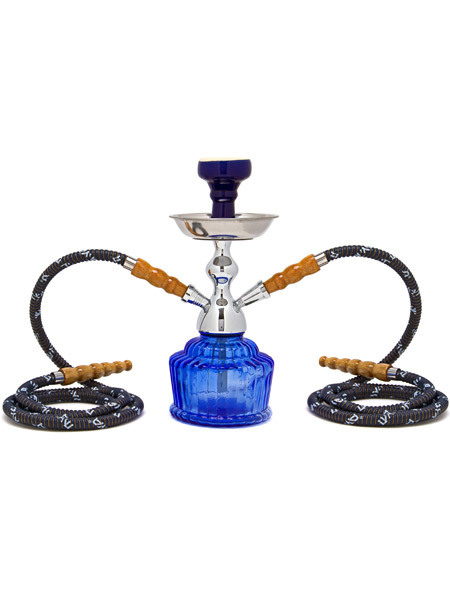 This is our favorite site for hookahs, shisha, and hookah accessories, and of course if anyone purchases through our link we will get some store credit through their rewards program.